PROTHERM, LLC™ recognizes that in today’s higher priced utility market that our customers need relief in operational costs. Whether you are trying to save on labor costs, line speeds or utility costs we can help you. 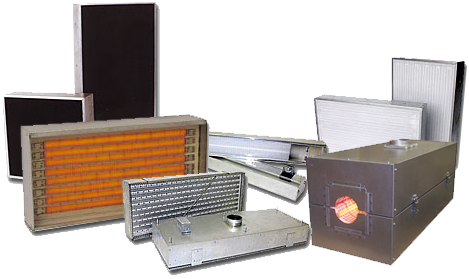 With over 45 years of application experience, specifically in long and medium wavelength infrared heating, the PROTHERM, LLC™ applications specialists are competent to handle a project from inquiry to final build. PROTHERM, LLC™ can assess the project, run heat balance calculations, test product, design and build - all in house, guaranteeing competitive pricing, highest quality and some of the shortest lead times in the industry. PROTHERM, LLC™ defines a System as heaters, controls and oven housing, with or without conveyor, which has been designed for a specific process heating application.